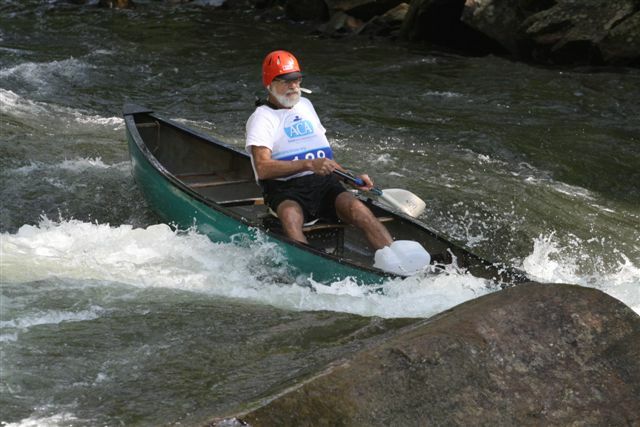 The 2019 Open Canoe Nationals for Downriver are being hosted on the Arkansas River in Colorado. 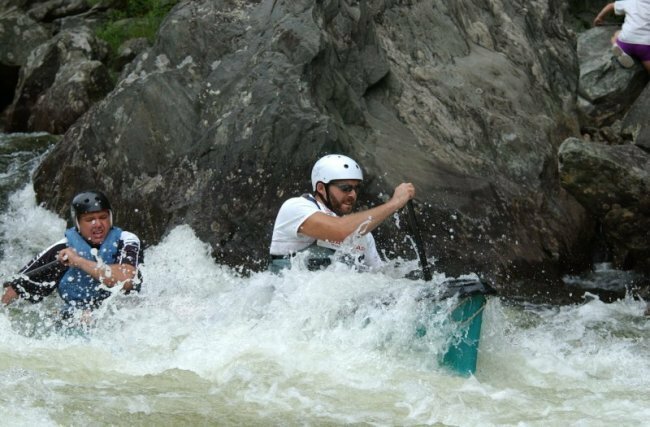 The Whitewater Open Canoe Downriver National Championships will be near Salida Colorado from June 19 through June 23, 2019 We plan on having exciting and enjoyable event and look forward to meeting you in our backyard. The dates selected are Wednesday through Sunday of the week following the FIBARK Festival. The average flow for these dates is around 2,000 cfs. In case of extremely high flows we can shift the events to other stretches of river. For instance, the Sprints could be through Salida and the long race could begin below Bear Creek. There are other possibilities as well. 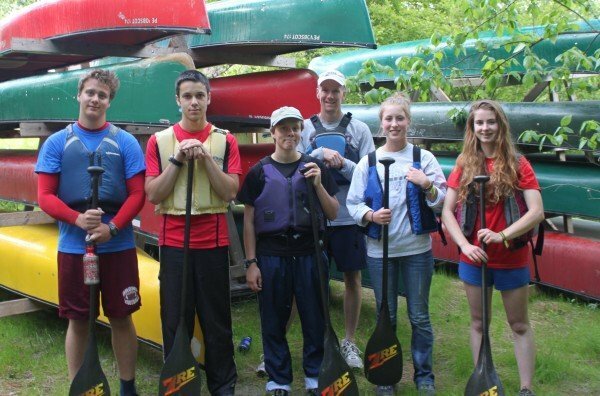 The purpose of the American Canoe Association (ACA) is to unite all persons interested in canoeing, kayaking, and rafting and thereby through our organization provide educational, informational and training services to increase safety, enjoyment and skills of those paddling on rivers, lakes, estuaries and other bodies of water. In order to maintain consistent rules and safety standards for paddling events throughout the United States, the ACA as the National Governing Body (NGB) in the United States oversees paddlesport disciplines through National Activity Committees and the National Competition Council. The ACA uses the term “discipline” to refer to the type of paddling activity, which is determined by the type of paddle craft and the waterway on which it is used. Altogether, the ACA sanctions and produces events that represent more than 15 paddlesport disciplines and WWOCD is one of those disciplines. The National Competition Council oversees the development of all program plans and other reports generated by a National Activity Committee such as the WWOCD and develops the general procedures and protocols as it deems necessary and appropriate. 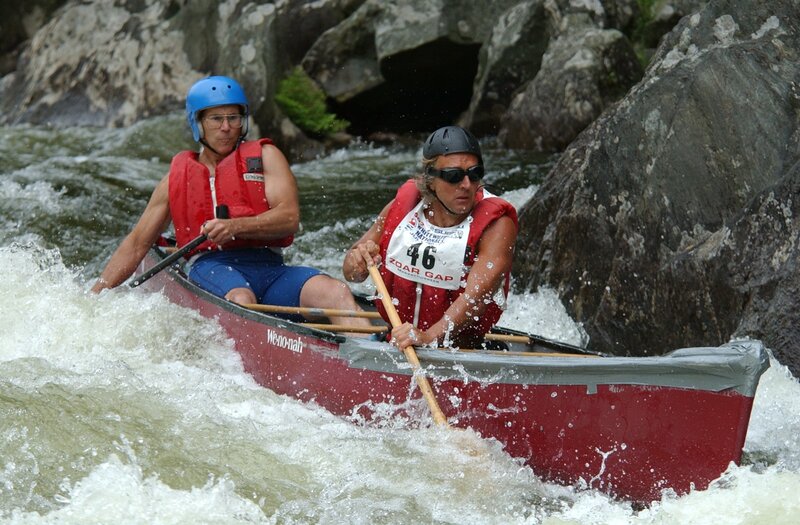 The purpose of the WWOCD is, to encourage, sanction and sponsor competition in “whitewater open canoe” at local, regional, national, and international levels. The WWOCD is governed by the Operating Procedures set forth by the National Competition Council. See the ACA By-Laws (effective OCT 22, 2017) Article IX: National Activity Councils and Committees. The 70th annual running of One of the Greatest Canoe Races on Earth – The AuSable River Canoe Marathon – is upcoming July 29-30, 2017. The Kickapoo Reserve Dam Challenge Triathlon challenges participants to compete among the rugged hills of scenic southwestern Wisconsin’s rural countryside and the Kickapoo Valley Reserve. Proceeds from this event benefit the Kickapoo Valley Reserve Education Program. Elite triathletes and eager tri teams alike will gather for the 12th time on September 25, 2016 at beautiful D.W. Field Park just a mile off route 24 at Exit 18b. It’s the perfect closer for your tri season and you can leave the wetsuit at home for this one.